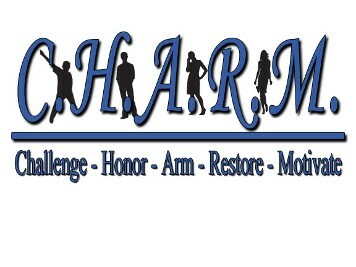 CHARM's mentoring workshops meet in Chicago, Dolton and Hazel Crest Illinois. We also offer one-on-one mentoring. If you would like someone to contact you regarding our program, or if you would like to provide feedback about our site, please complete the following form. When you are finished, click the 'Submit' button to send us your message.